We may have come a long way from writing letters to typing down emails, but one constant that remains is a signature. We have already helped you with how to customize the signature on your emails with the Gmail app on your Android device, so why not add signature to text messages as well? A large number of Android users are unaware of this hidden feature of the messaging app. However, if you have a data-restricted usage plan with your mobile carrier, do keep in mind that the words you use for your signature will be added up in the total character count. Start off by heading over to the messaging app on your Android device and find the three-dot menu button on the top corner of the screen. 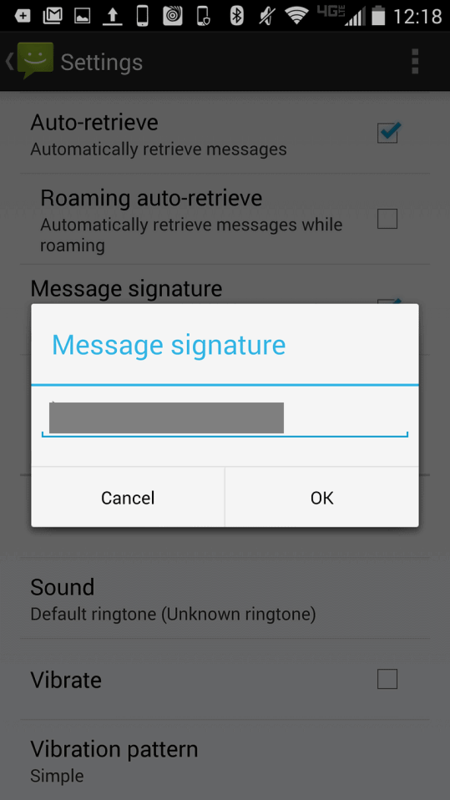 Depending on the Android device model and version of your software, the option to add signature to text messages must be right here. You will be able to find an option called “Message signature”, so tap on the checkbox next to it to activate it. Right below the Message signature option, you will find the “Edit signature” menu, which allows you to customize your text message signature. Enter your custom signature that you want to add to every text message you send out from your Android device. However, make sure that the signature is not too long or does not include any special characters, as they may appear differently on the recipient’s device. 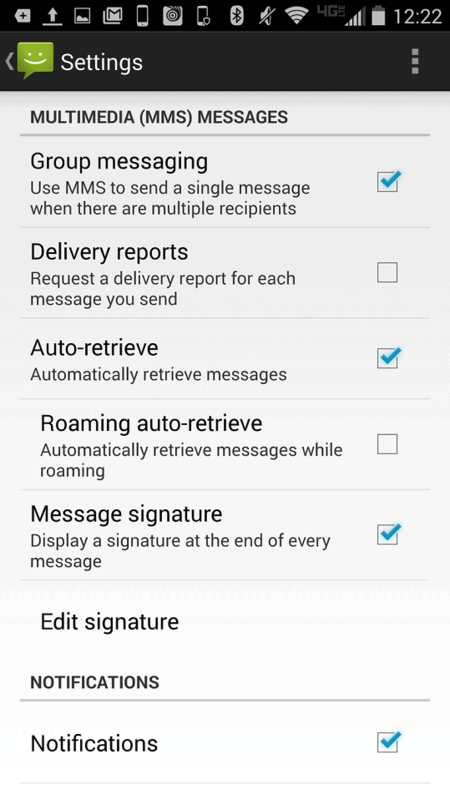 Have you been able to add signature to text messages on Android with the help of this quick guide? Do let us know your thoughts on this intuitive hidden feature of the Messaging app in the comments section down below.